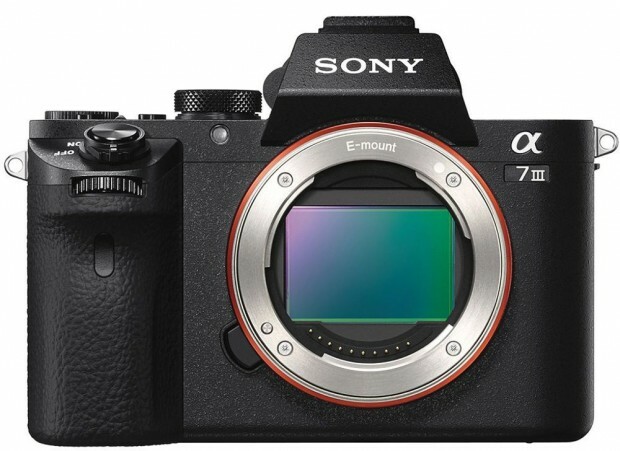 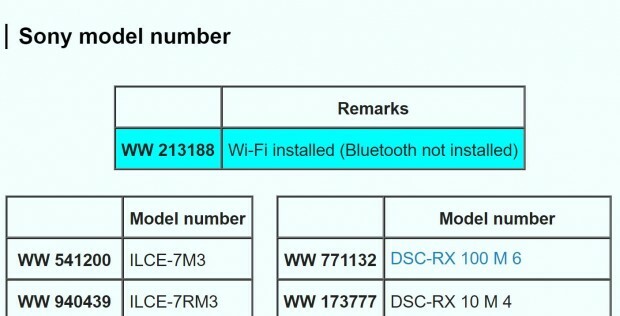 After Sony has announced the new a7 III (Adorama/B&H/Amazon) full frame mirrorless camera, now next full frame mirrorless camera from Sony should be Sony a7S III, to replace current a7S II (a7S II was announced on September 11, 2015). According to Sony Rumors, Sony a7S III is rumored to be announced in the second half of 2018, around Photokina in September. 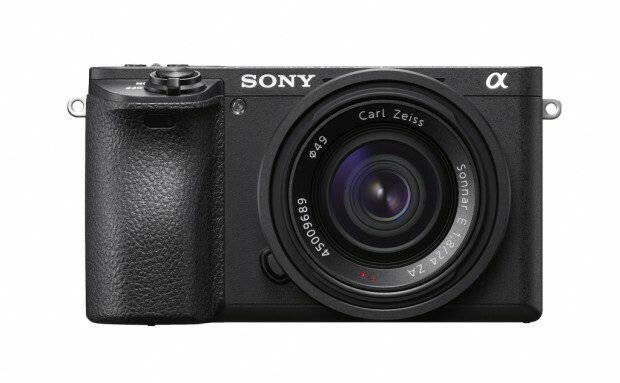 Though NAB Show is in April, 2018, there is no rumors on a7S III to be announced in April. 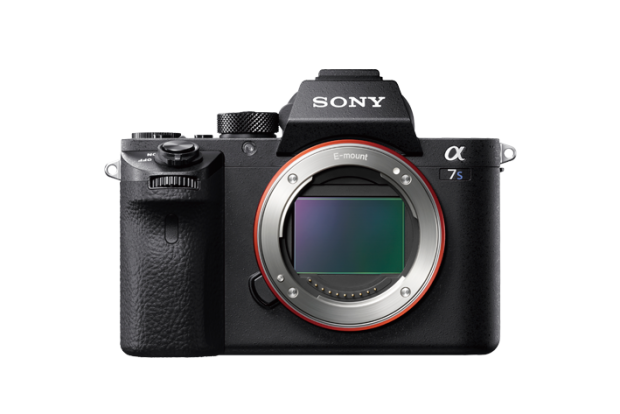 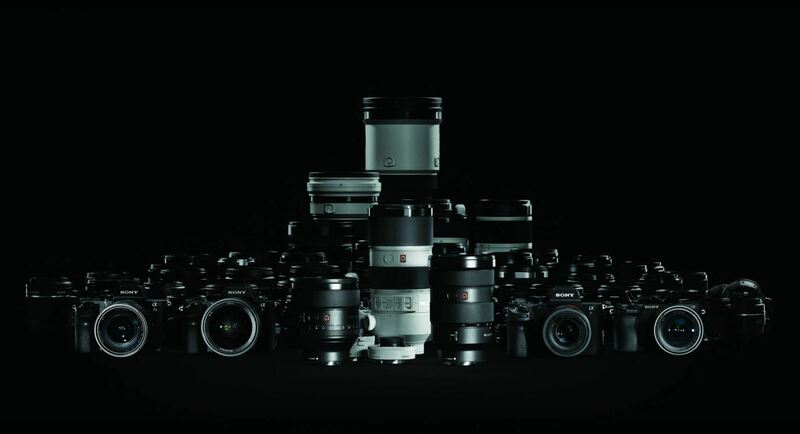 Author CameraeggPosted on March 3, 2018 March 3, 2018 Categories Sony Alpha Mirrorless, Sony CameraTags Photokina 2018, Sony Alpha a7SIII, Sony Camera Rumors1 Comment on Sony a7S III Coming Around Photokina 2018 ? 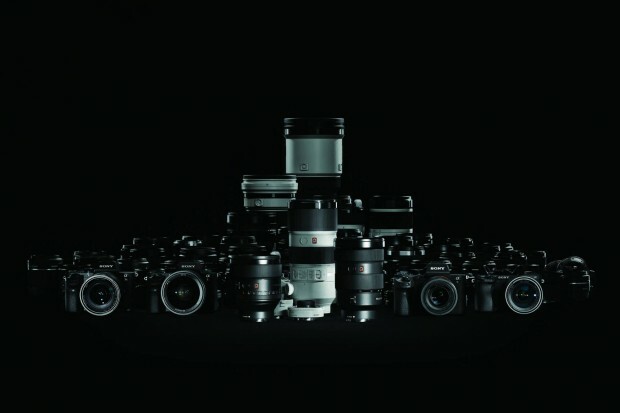 Sony FE 200-600mm Lens Coming Next ? After the announcement of Sony a7R III, FE 24-105mm f/4 G, FE 400mm f/2.8 GM lenses, Sony is rumored to announce an FE 200-600mm mirrorless lens next, the new FE 200-600mm lens will be a cheap telephoto zoom lens like Nikon 200-500mm f/5.6E lens. 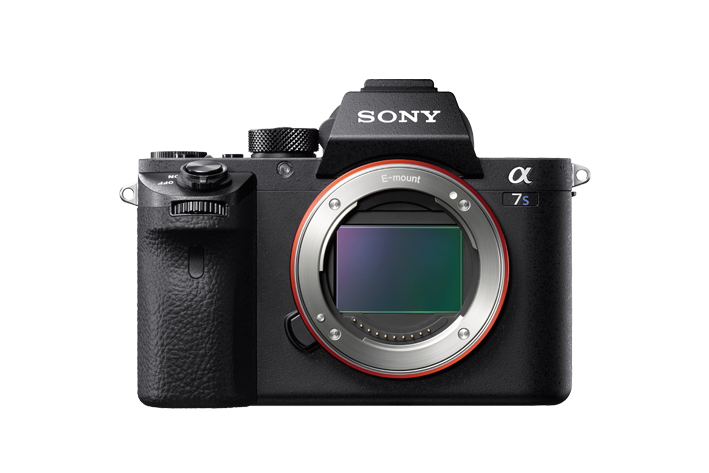 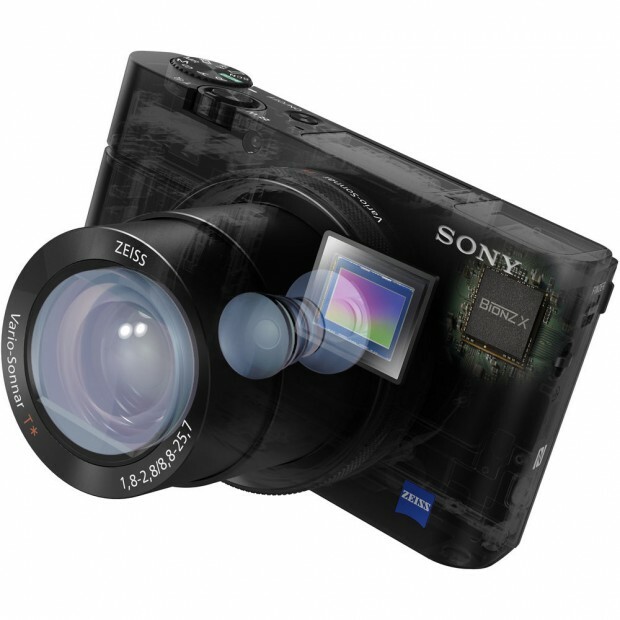 Author CameraeggPosted on November 7, 2017 Categories Sony Alpha Mirrorless, Sony LensesTags Sony Camera Rumors, Sony FE 200-600mm LensLeave a comment on Sony FE 200-600mm Lens Coming Next ?